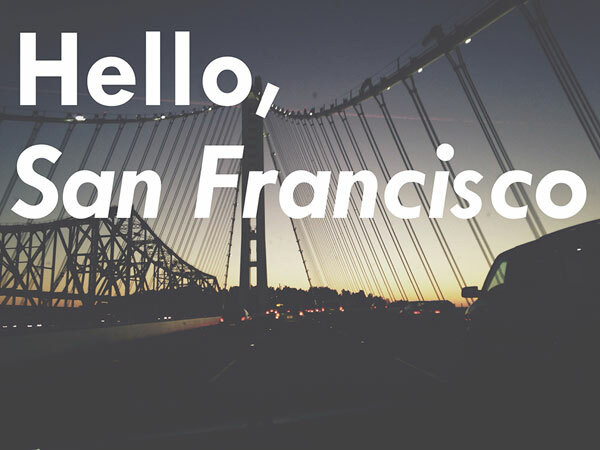 This week we are headed to the Bay Area for the San Francisco International Gift Show. Find us in the Design section at Booth # 1034, Feb 15-18th at Moscone Center. We are excited to meet up with boutique owners, buyers, and fellow luxury and handcrafted brands. Come by and say “hi” if you’ll be in town!